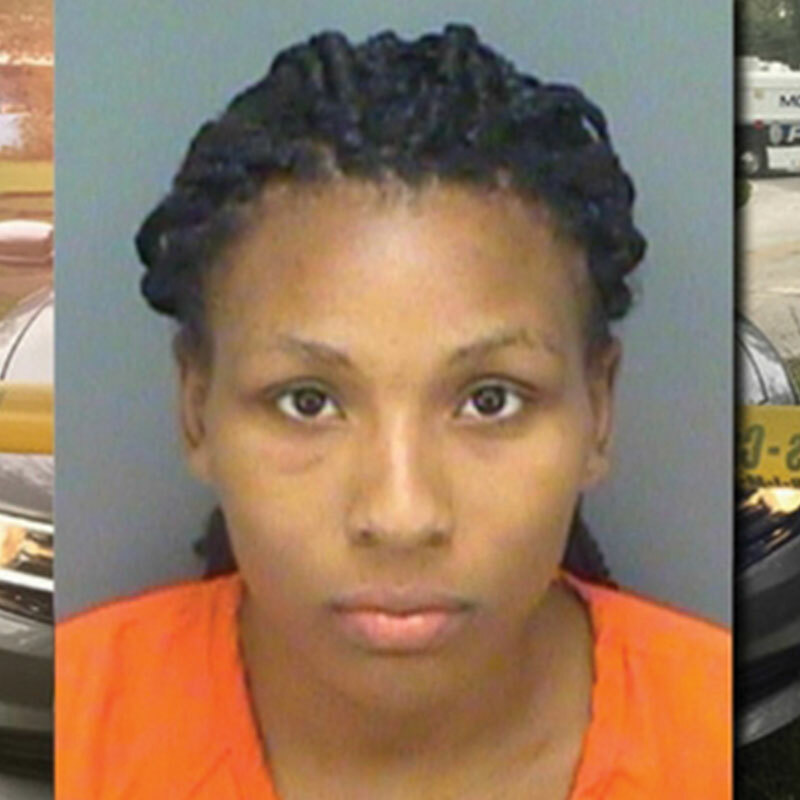 A Largo, Florida, mother accused of murdering her two-year-old has also been charged with lying to police after an AMBER Alert was issued. Clarissa Stinson claimed her son was abducted after they accepted a ride from a stranger on September 1, 2018. Police say the lies cost them critical time in finding the boy and resulted in $500,000 in law enforcement costs. Fifteen agencies, including 163 law enforcement officers and 28 staff members, took part in the search. “A price cannot be put on that,” said Largo Police spokesperson Randy Chaney. Stinson could face an additional five years in prison for giving the false story to police. GCI has joined other telecommunication companies in the U.S. and Canada to use the Wireless Emergency Alert (WEA). GCI will use the WEA system which sends geographically targeted text messages to cell phones for AMBER Alerts and other emergencies. In the past, GCI users had to download an app to receive the emergency alerts. A Grand Rapids, Michigan, mother is facing prison after telling police her 18-month-old daughter had been stolen by a stranger on August 5, 2018. An AMBER Alert woke residents up after it its 3:21 a.m. issuance. 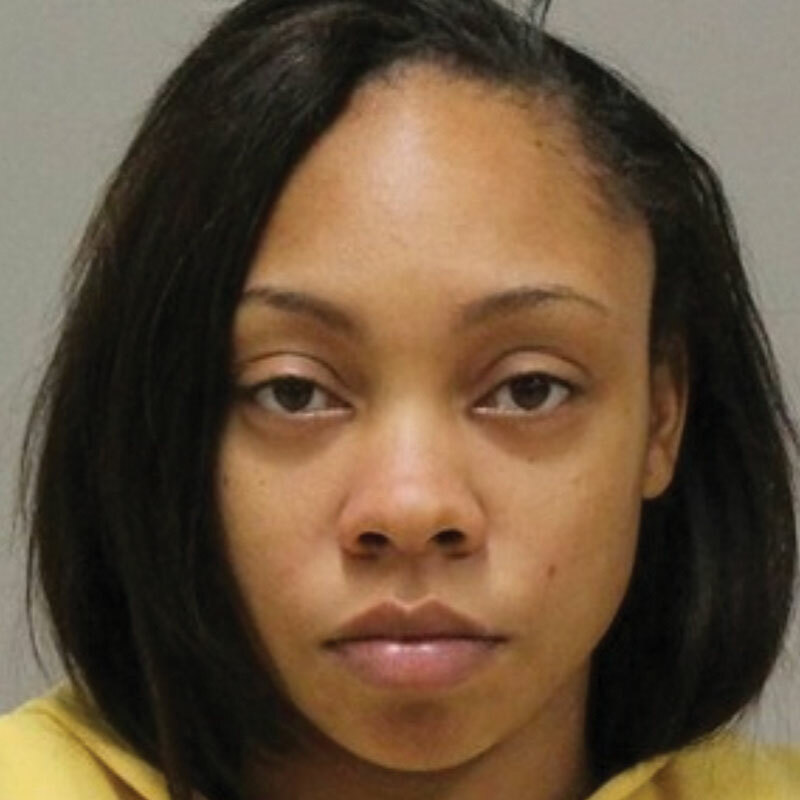 Jennell Ross stuck by her story until the baby’s father told police the child was with him the entire time. “It kind of destroys the credibility of the AMBER Alert, which is really sad that one person did that, and she should be charged,” said Michigan State Police Detective Sergeant Sara Krebs. “It’s very frustrating for us, but I will always err on the side of caution for that child.” Ross could face up to four years in prison and a $2,000 fine. 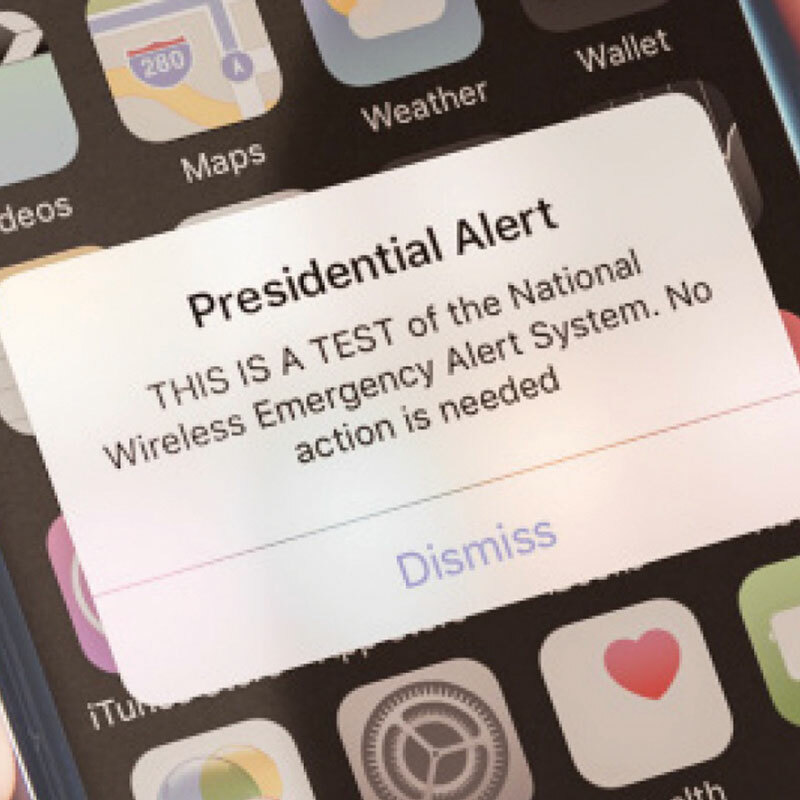 The Federal Emergency Management Agency (FEMA) conducted a nationwide test of the Wireless Emergency Alert (WEA) on October 3, 2018. The test was postponed from September 20 because of the severe weather on the East Coast. The WEA system is used to warn the public about dangerous weather, missing children, and other critical situations through alerts on cell phones. The national test uses the same special tone and vibration as with all WEA messages (i.e. Tornado Warning, AMBER Alert). Users cannot opt out of receiving the WEA test. Sonoma County in California tested its emergency alert on September 10 and 12 before the nationwide drill for WEA. The system is being tested because residents complained about inadequate warnings during firestorms last October. The Sonoma County’s former emergency manager didn’t use WEA during the fires because he was unsure whether or not it could be used in an area smaller than the entire county. The county is now confident that the alerts can go to targeted areas, but is requesting feedback from the public following the tests. Denver conducted its first test of WEA on September 5 to make sure the system is working properly and to create public awareness. The test went to about one million people in the Denver area. 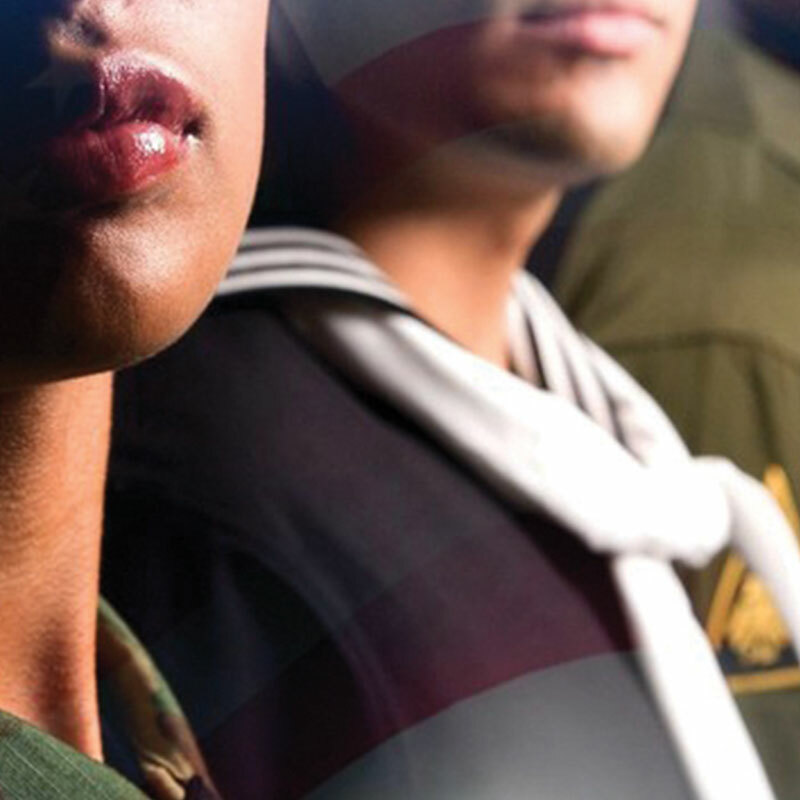 Illinois now uses the Silver Alert to notify the public about a missing veteran or active duty military member with physical or mental health conditions. The expansion of the criteria is aimed at reducing suicides among veterans. 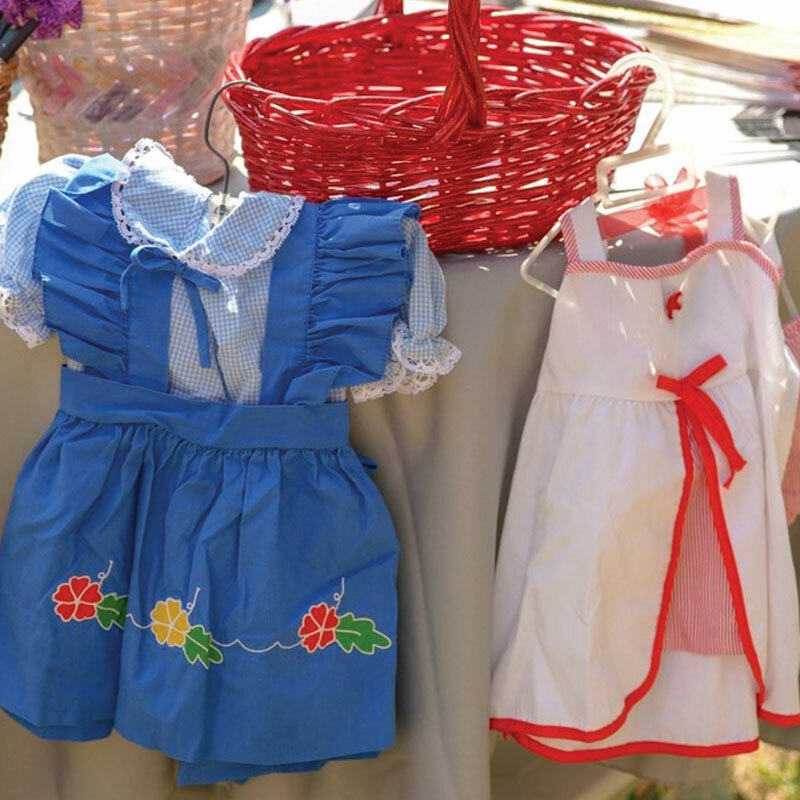 Friends and family members gathered and released balloons and ribbons at the same Sun-set, Utah, park where three-year-old Rachael Runyan was kidnapped and later murdered on August 26, 1982. “She was just so precious,” Elaine Runyan said of her slain daughter. “She just touched everybody’s heart.” Utah initially named its child abduction advisory the Rachael Alert in 2002. “There are children who are alive today because of Rachael,” Sunset Police Chief Ken Eborn said. 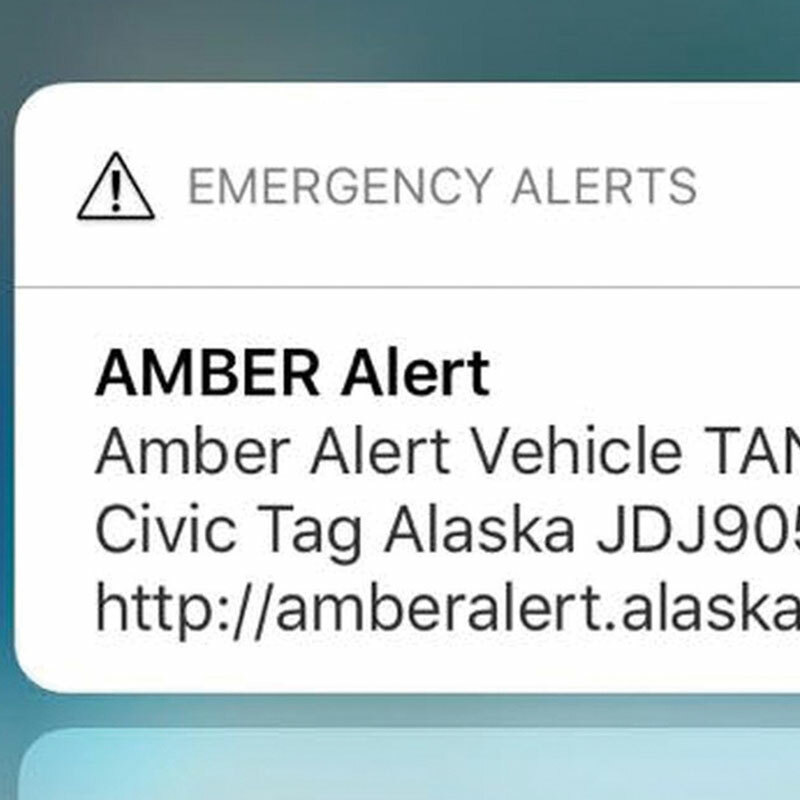 The alert’s name was changed to the AMBER Alert after it was first used for the abduction of Elizabeth Smart. “I had no idea what the alert was at the time,” said Ed Smart, Elizabeth’s father, who spoke at the event on August 25, 2018. 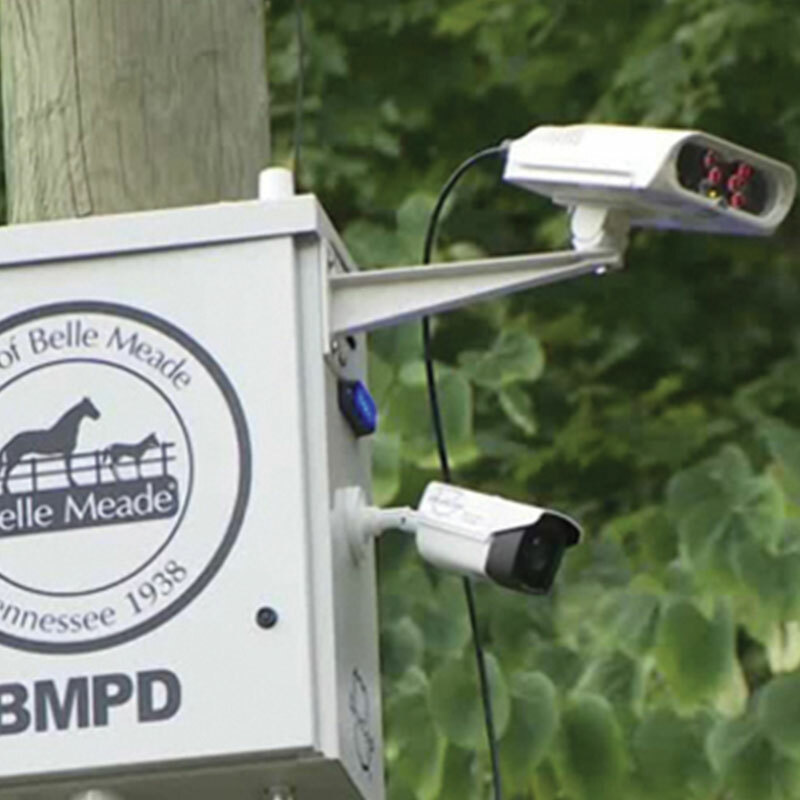 The Bell Meade, Tennessee, Police Department is using new video surveillance cameras to capture vehicles connected to serious crimes including child abductions. 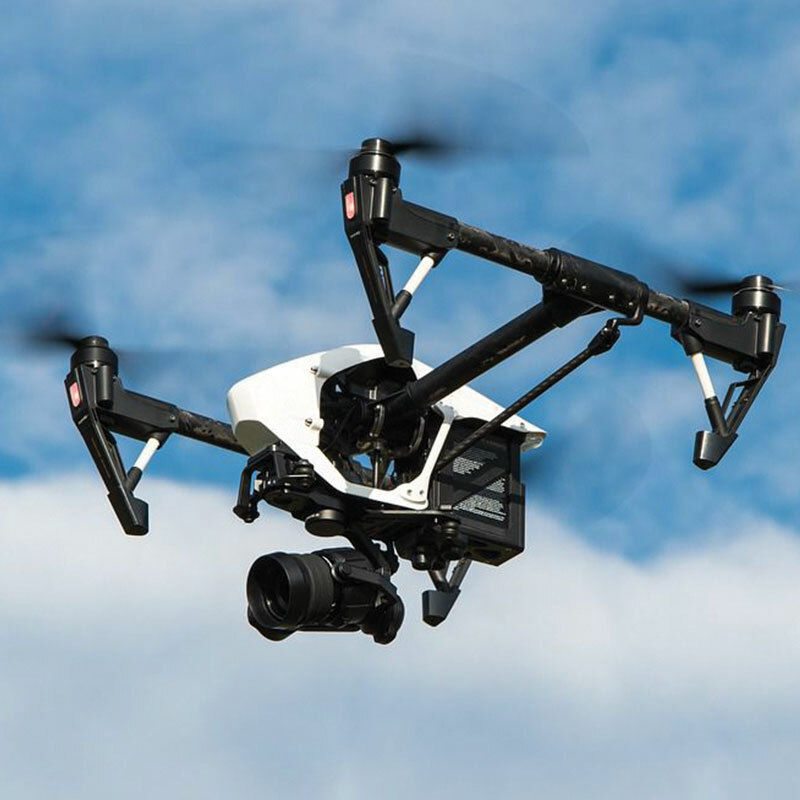 The city spent $500,000 to place cameras in 20 sites throughout the city. 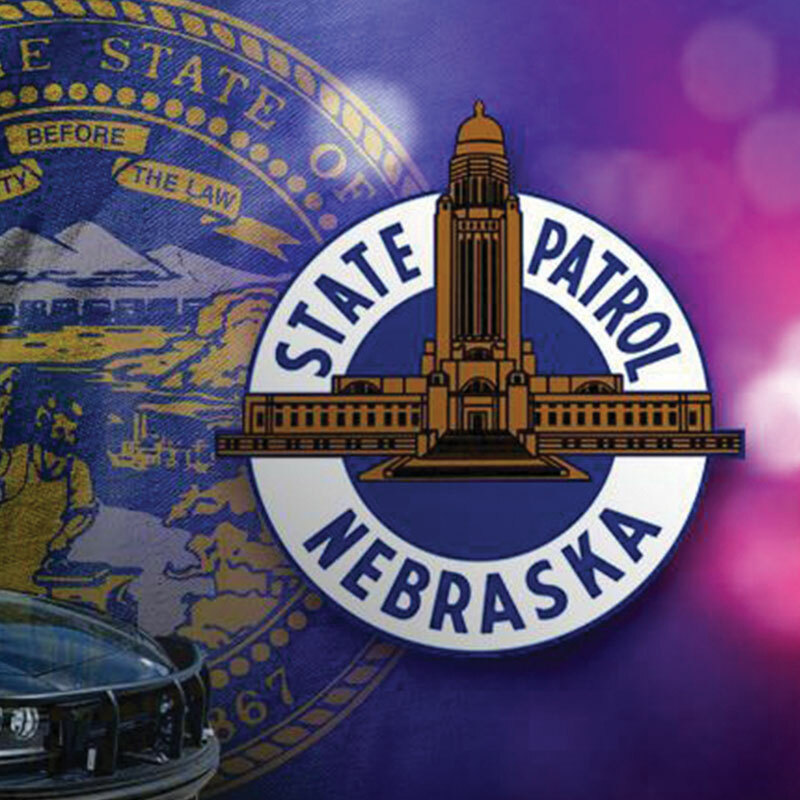 If a license plate is connected to an AMBER Alert, missing person case, or other crime, police can direct the camera to search for that plate. Police are notified if the plate is located. 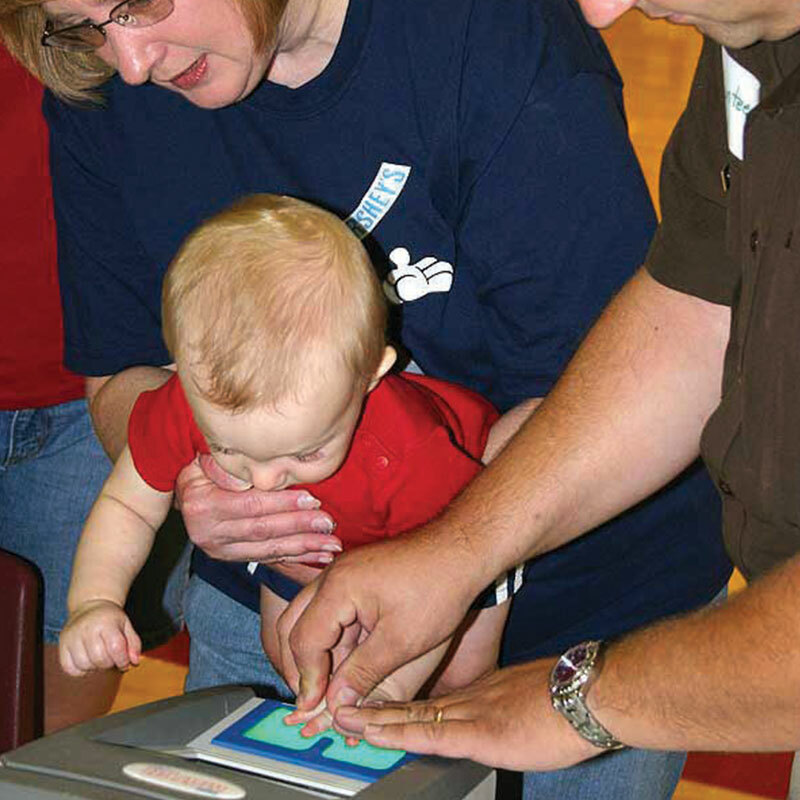 More than 100 children in Hannibal, Missouri, signed up for the free MoChip Child ID Program on August 18, 2018. The program provides digital photos, fingerprints and dental bite impressions on a CD, along with personal and emergency information on an ID card.